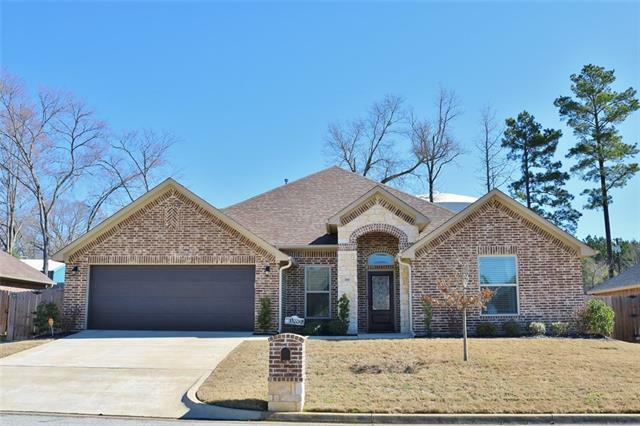 All Whitehouse homes currently listed for sale in Whitehouse as of 04/24/2019 are shown below. You can change the search criteria at any time by pressing the 'Change Search' button below. If you have any questions or you would like more information about any Whitehouse homes for sale or other Whitehouse real estate, please contact us and one of our knowledgeable Whitehouse REALTORS® would be pleased to assist you. "One of a kind Lake House on Lake Tyler! Built by Steven Phillips, this exquisite 4 bed, 4.2 bath main house with additional boathouse complete with loft bedroom, additional bedroom and bath, is the ultimate in luxury. 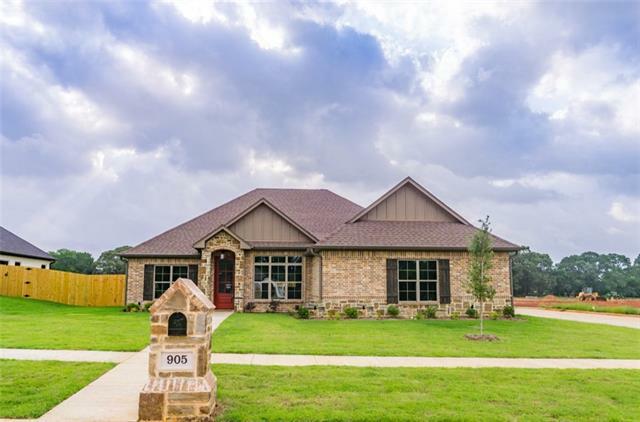 Main house features top of the line finish out w steel doors, double pane windows, vaulted ceilings, white shiplap, Carrara marble and quartzite counters, Wolf, Subzero appliances, custom pine flooring throughout, custom lighting fixtures, media room, gym room and more! Boat house "
"Luxurious lakeside living at Casa Del Lago on the beautiful Lake Tyler! 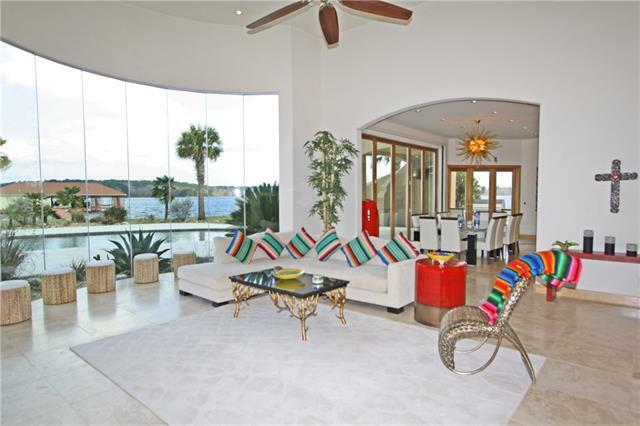 This exquisite home is situated on 3.399 waterfront acres and was designed to enjoy the view of the lake from every angle, from the wall of glass overlooking the beach entry pool, to the upstairs veranda. The incredible gourmet kitchen boasts Wolfe and Sub Zero appliances, a 12 ft. island, and open dining area. The ultra-romantic master suite is complete with wet bar and glamorous bath. The ultimate custom boathouse is the p"
"Lake Tyler Waterfront Beauty: This home offers open floor plan, 3 bedrooms-3.5 bathrooms, private study and 2- 2 car garages with additional workshop. Included in the main house is a Mother-in-law suite (or game room) complete with an additional full bathroom, kitchenette and sunroom all overlooking the Lake and Heated Pool. 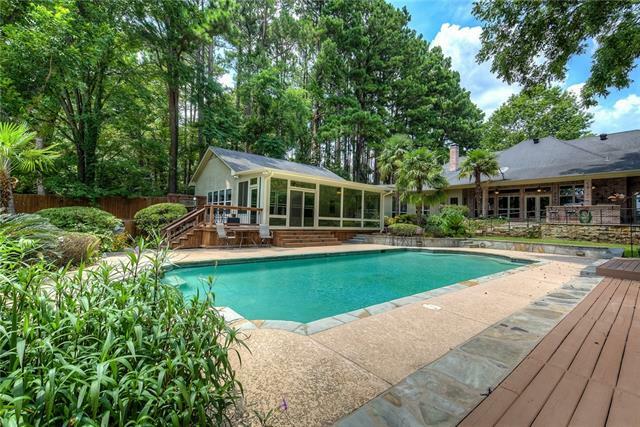 Outside boasts a cascading Koi Pond fountain, gunite pool, pool house, outdoor grill, smoker, and stone fire pit all fenced to the Lake for optimal privacy. Deep water boath"
"106.48ac Langford Ranch Whitehouse East TX. Hay Meadows, Grazing Pastures, Plantation Pine, Lg Oak & Pecan Trees, Creek, Sm Lake, fenced & cross fenced. Currently sm Cattle & Horse Operation with hay production. 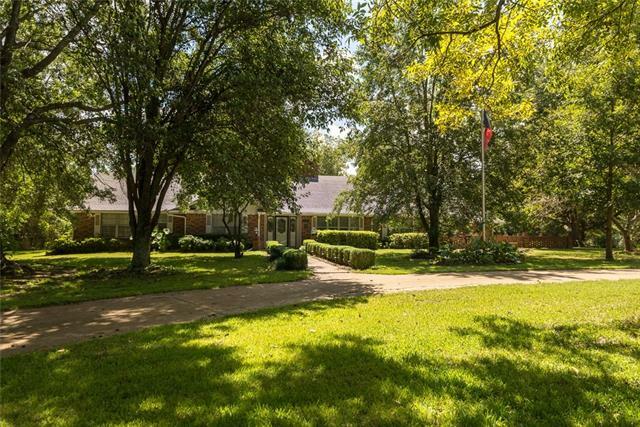 3958 SQFT ranch house with 4 lg BD, 3.5 B, game rm, great rm with lg fireplace, formal living & dining rms, breakfast rm & upgraded kitchen. Dual entry gates lead to landscaped yard with lg oak trees creating lots of shade throughout the day. Incl. 30x50 metal shop bldg with two 12 ft ro"
"This beautiful home in Whitehouse features hardwood floors, an oversized garage, a great covered patio, upgraded lighting and many other amazing features. If you are looking for a new home in a great neighborhood, look no further because this is the one." "Almost Ready. Your dream home awaits in the new Sunny Meadows subdivision! This 3-2-2 on a corner lot with side entry garage boasts an open floor plan with generous kitchen with island, breakfast bar, pantry and spacious dining overlooking great room with fireplace. Master suite is separate with luxurious master bath that offers double sinks, soaking tub, shower and a generous walk-in closet that provides direct access to the laundry room and mud room. Guest bedroom #2 and bedroom #3 offer con"
"Almost Ready... Your dream home awaits in the new Sunny Meadows subdivision! 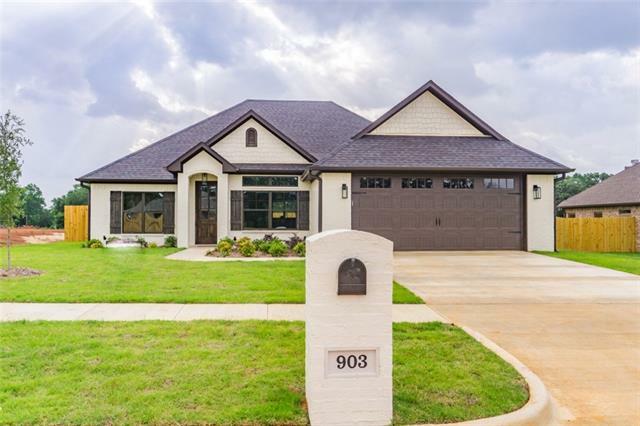 This 3-2-2 with front entry garage boasts an open floor plan with generous kitchen with island, breakfast bar, pantry and spacious dining overlooking great room with fireplace. Master suite is separate with luxurious master bath that offers double sinks, soaking tub, shower and a generous walk-in closet that provides direct access to the laundry room and mud room. Guest bedroom #2 and bedroom #3 offer convenient acces"